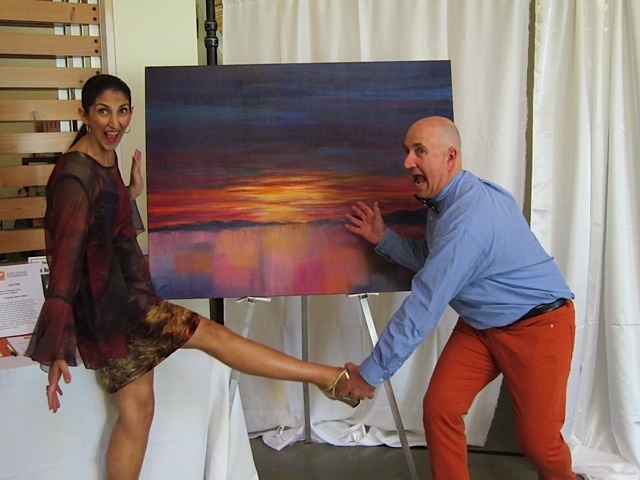 Sadly for me, my Sweet Dreams painting did indeed sell at the auction for the Rare Disease Foundation! However, it’s new owner, Senator Larry Campbell and his partner were thrilled to have it, so that makes my heart happy. This entry was posted in Everything Else by JINI. Bookmark the permalink.